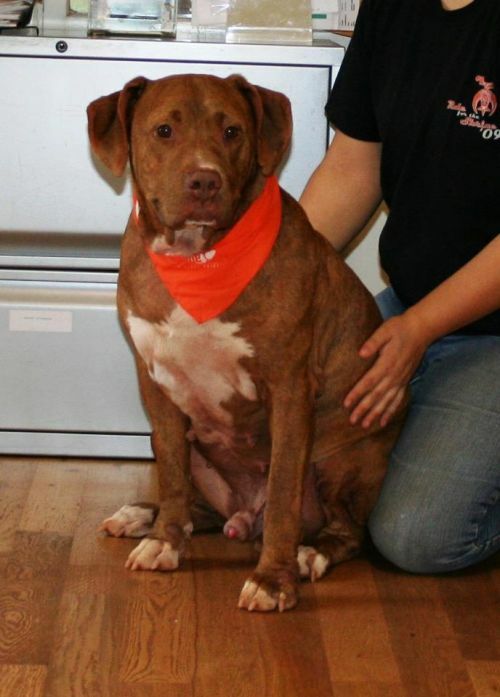 Diamond in the Ruff Rescue & Rehab, Inc.
Red is still in search of a forever home. The perfect home for Red would be one with another Large breed, female. No small dogs or cats for this boy. 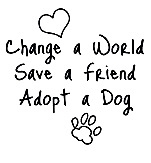 Diamond in the Ruff has a ADOPTION LOCATION at the Pet Smart in Greenville, Exit 51 off of I-85, Woodruff Rd. "Animals in our hearts forever"